Time: Thursday, 6/18/2015. Doors open at 6:30PM. New York Outrigger, in conjunction with Oiwi TV, is pleased to present a screening of “Hokulea: Malama Honua Worldwide Voyage” as part of the 2015 Hawaiian Airlines Liberty Challenge. The timing could not be better as we are eagerly preparing to welcome Hokulea to our island home of Manhattan in 2016. To secure a better future, the world needs our help and there has been no more profound response than the Malama Honua Worldwide Voyage, sponsored by Hawaiian Airlines. Malama Honua means to care for mother earth and leading this great voyage is the Hokulea (star of gladness), a traditional double hulled Polynesian canoe; a luminous symbol of unity, hope, awakening and revival. 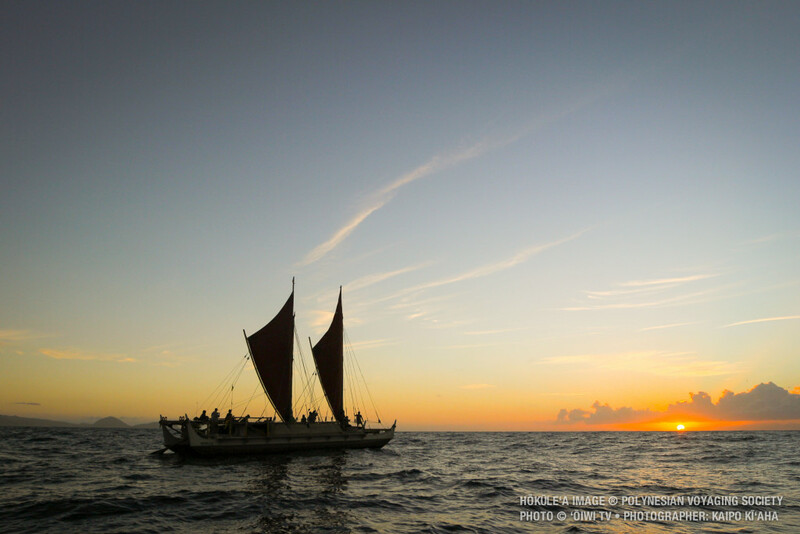 “she (the Hokulea) represents a desire shared by the people of Hawaii, the Pacific, and the world to protect our most cherished values and places from disappearing.” Pacific Voyaging Society. 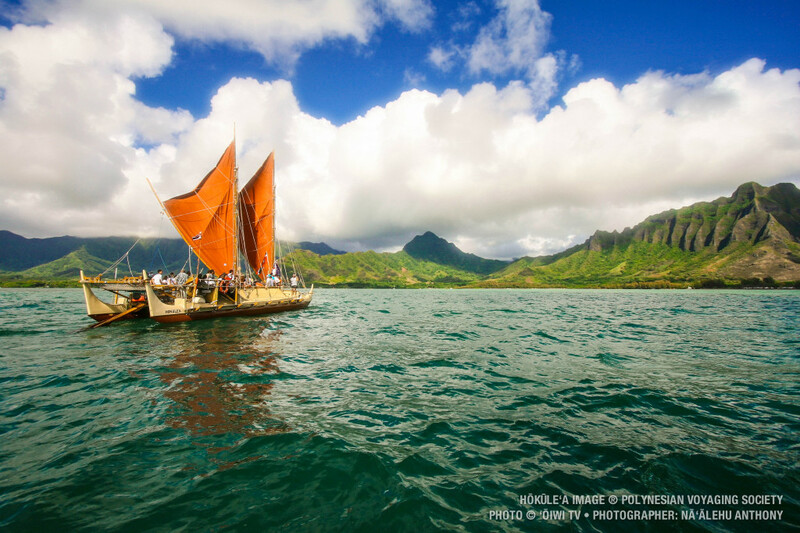 The Malama Honua Worldwide Voyage teaches us that we are all tied together in a lei of connectivity–that we are connected to the earth as much as the earth is connected to us. The intention of this voyage is to bridge communities and cultures from around the globe and ignite a movement of mutual respect and sustainability for each other’s cultures, our oceans and our Island Earth. Oiwi TV has the privilege of getting up close and personal with Hokulea’s crew, documenting their inspiring mission and learning how its master navigators pass down tradition, skill and knowledge to their apprentices. They take us inside the rich history of the Hokulea and show us how this dramatic voyage is inspiring a global movement. Please feel free to bring along friends and family as all are welcome to attend. We look forward to seeing you there. Aloha.